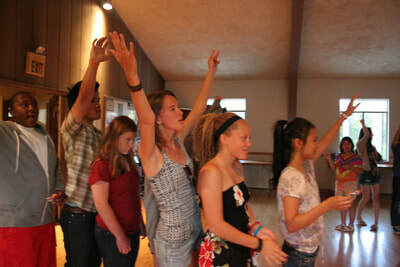 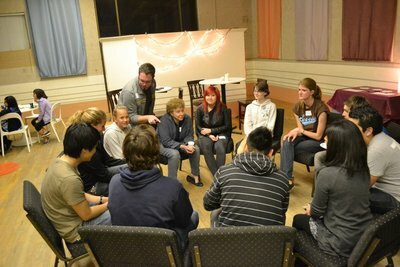 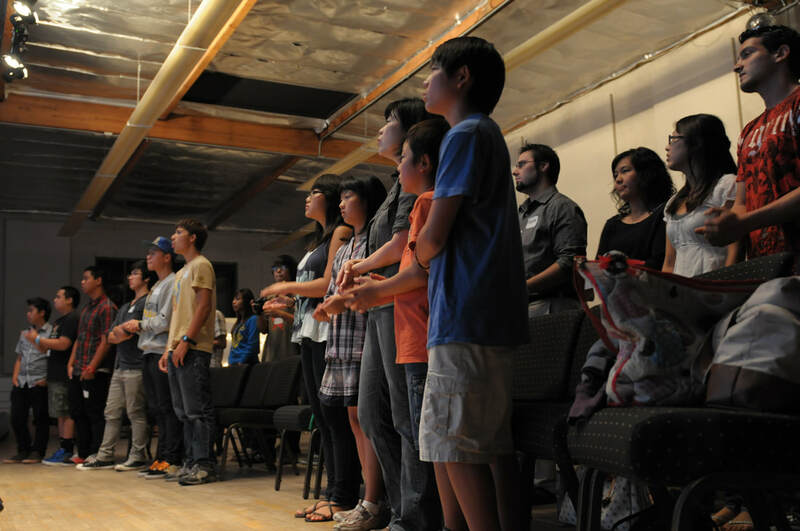 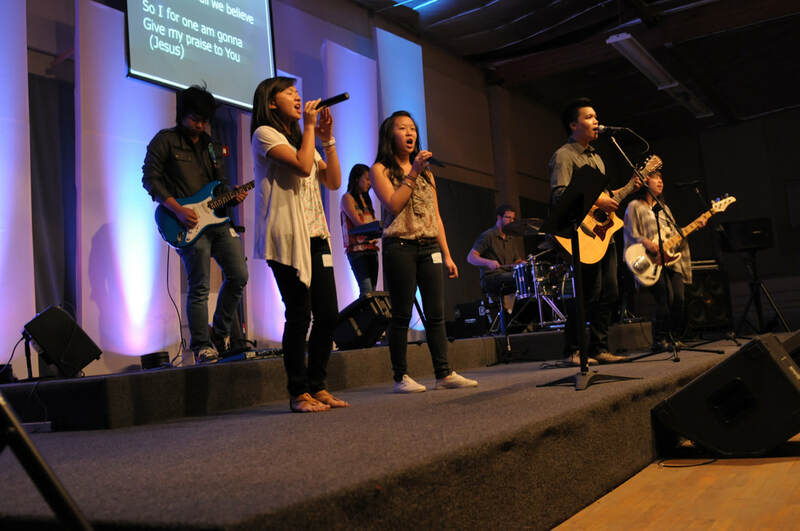 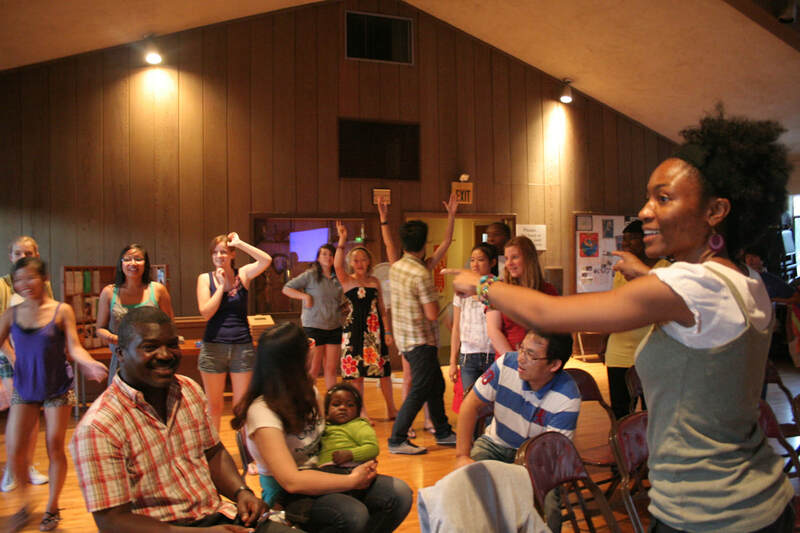 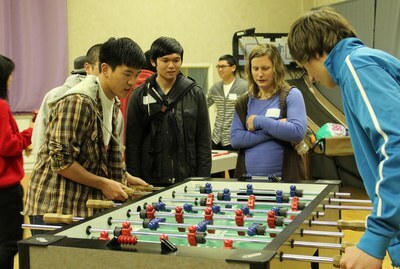 For great resources for youth ministry, including free youth-oriented Bible studies, book recommendations, and discussions of important issues of our time, please visit the Mennonite Church USA YOUTH page. 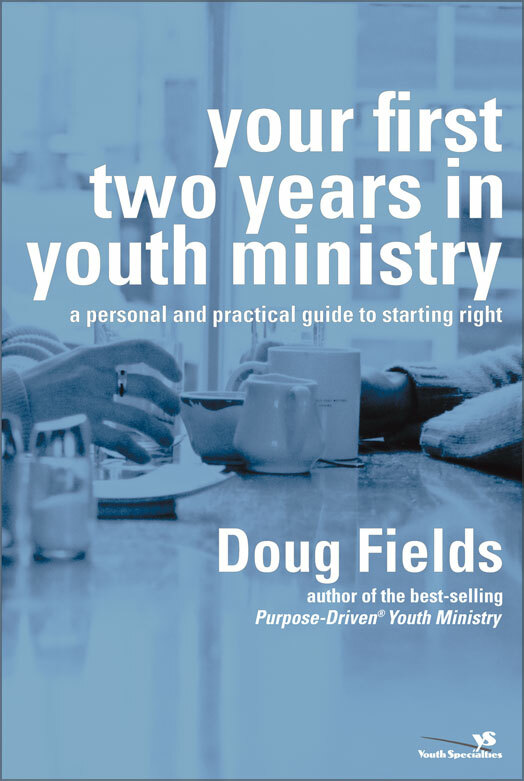 This book addresses twelve valuable steps that will help youth leaders who are beginning their ministry, and is also an invaluable resource even for those of us who’ve been doing ministry for a little while. 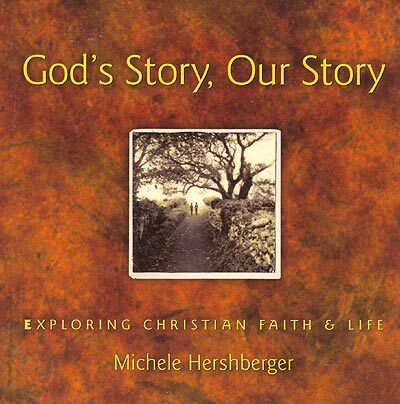 This book is an introduction to Christian faith from an Anabaptist perspective. It can be used in a group of people considering baptism, or by people who just want to mull over faith questions on their own before–or even after–they say “yes” to God’s story.